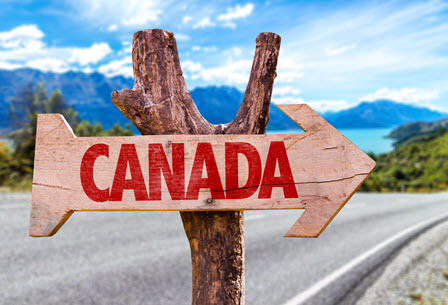 Each year, American visitors to Canada are denied entry due to a conviction or criminal charge. Even a minor offence can make you inadmissible. 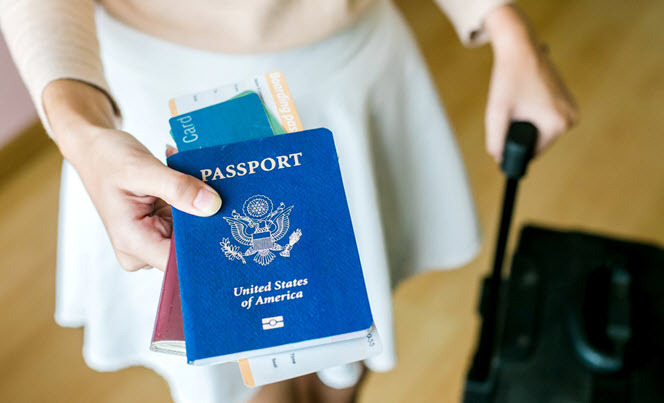 If you are planning on travelling from the USA to Canada and you are worried about your record, here are some of the most important factors to keep in mind. It’s not only convictions that can stop your travel plans before they even begin. If you have charges pending against you, your trial is underway, you are subject to a warrant, or you are fleeing prosecution in your country, you can be denied entry into Canada. It is worth mentioning that if there is no equivalent offence in Canada as the act committed in another country, you can very well be permitted entry. The severity of the crime may also differ from country to country. If your offence is considered a summary offence in Canada, you could be allowed entry. More serious or indictable offences will most likely make you ineligible to enter the country. If you are granted a pardons Canada and it is the equivalent to a Canadian pardon, then you may enter Canada. Another alternative is to submit a rehabilitation application. This application will allow you to enter Canada without restrictions. 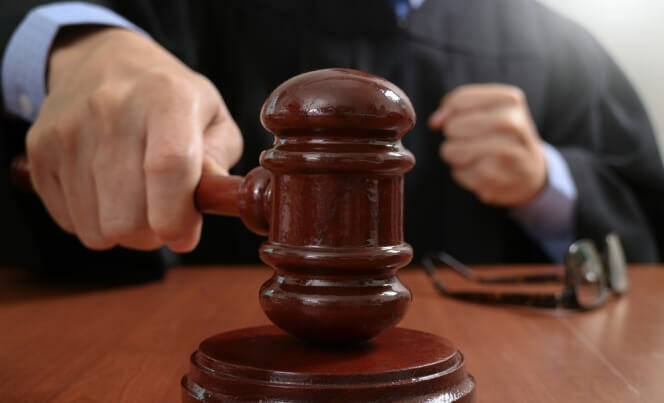 In some instances, the case against you could result in your acquittal during a trial or at some point during the appeal process. Either way, if you are acquitted of the charges, you are admissible for entry into Canada. It is worth mentioning that there are a number of possible ways in which a criminal matter can be disposed of. Make sure that the outcome you receive has the appropriate equivalent in Canada before planning your trip. If you were convicted of a crime as a youth, you could very well be able to enter Canada since you were under the age of 18 when the crime occurred. These offences fall under the Youth Criminal Justice Act in Canada. Provided the crime committed in the foreign country is equivalent to an offence under the Canadian Youth Criminal Justice Act, you cannot be turned away from the border on this basis. Not only does the type of offence determine your eligibility for entry into Canada, but also the severity. With all of these key points in mind, it is important to note two things. Firstly, just because you have a conviction, that does not mean that you cannot visit Canada. Of course, you will need to apply for the necessary documents such as a pardons Canada in order to clear your record before attempting to travel. Secondly, even if you are charged with a crime or arrested but you are not convicted, it still means that you can be denied entry into Canada. Rather than risk it, it’s best to clear your record ahead of your travel plans. Once you are convicted, you will not be able to enter Canada for a certain period of time. The amount of time that you will have to wait before travelling will depend on the offence. For example, a minor or summary offence can mean that you have to wait 5 years from the date of your conviction before you can enter Canada. For indictable or major offences, you will have to wait for a period of 10 years. During each of these waiting periods, you need to stay on the right side of the law and avoid any and all other charges. One of the toughest obstacles is the fact that Canadian and American laws can be very different. Each State has its own laws and there are also laws that apply to different provinces. While we all may understand our local legal system, a foreign one can be very confusing. All the more reason to ensure that you have an experienced professional on your side to help you through the process of clearing your record. A conviction does not need to stand in your way of visiting Canada. That said, it’s best to abide by the rules in order to avoid being turned away at the border. If you are ever denied entry, it will make subsequent trips that much more difficult and you run the risk of being turned away again. For professional assistance with your rehabilitation application, contact Record Free at +1 (866) 928-3260.